A U.S. Federal Judge has declared that cryptocurrencies are commodities and as such fall within the regulatory jurisdiction of the Commodity Futures Trading Commission (CFTC). Judge Rya Zobel made this declaration in the case brought against My Big Coin Pay Inc. by the CFTC. In January, the CFTC brought a lawsuit against Randall Carter and his company – My Big Coin Pay Inc, citing fraud to the tune of $6 million. According to court documents, the U.S regulatory body is claiming that the company lured investors by giving their currency a name like Bitcoin, and also claiming it was backed by gold. The company’s lawyers filed a motion to dismiss claiming the regulator has no jurisdiction over the activities of the company’s virtual currency. The lawyers argued that My Big Coin is neither operates as a commodity nor a service with future trading options. As reported by Reuters, the Judge said that the company’s virtual coin – My Big Coin falls within the Commodity Exchange Act’s classification of a commodity. 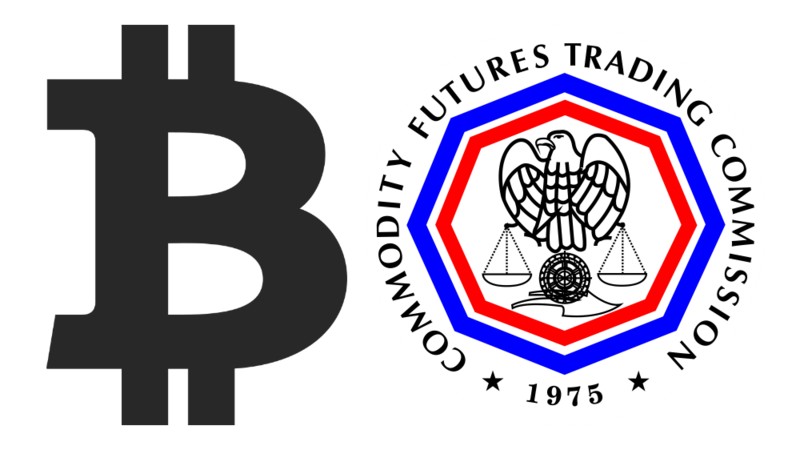 Speaking further, the Judge commented that since Bitcoin and My Big Coin are classed as digital currencies, and with the trading of bitcoin futures on U.S exchanges, the CFTC’s has regulatory jurisdiction over virtual currencies, with the inclusion of My Big Coin. With this decision, the case will proceed to trial. But this decision goes beyond this case. Legal analysts and market participants believe this court ruling will allow the CFTC to continue its scrutiny of virtual currencies. The classification of cryptocurrencies has been a topic of hot debate in the United States. Various regulatory bodies using established standards have classed cryptocurrencies differently. The IRS views virtual currencies as property. According to an official statement, the IRS is classifying virtual currencies as property for federal tax purposes. General property tax principles apply to virtual currency transactions. The Security and Exchange Commission (SEC) classifies virtual currencies as just that, currencies. However, it views ICO tokens as securities. EWN had earlier reported on the US SEC’s classification of cryptocurrencies and ICO tokens. The US SEC Chairman Jay Clayton said the Commission does not view cryptocurrencies as securities because they are replacements for government-backed fiat currencies. But in the case of ICO tokens, the SEC chief said that by the very nature of ICOs, the tokens offered up for sale are securities.